Over the past decade, it has been fascinating to witness technology (particularly eCommerce) enable the gradual destruction of the retail industry in the West. As the purchasing habits doubled down on the Western values for time-saving, alternative channels for swift CPG procurement and fulfilment became the saving grace for time-strapped dual income households. In the Asia Pacific, eCommerce took off as a channel that was safer than the harsh unpredictable shopping environment of retail, as well as the equaliser that allowed the rural elite to access big name brands without having to venture out into the city. 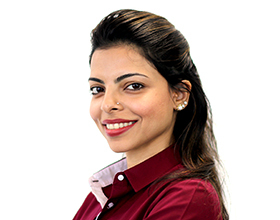 In the Middle East, the proliferation of eCommerce was fueled by these two factors, as well as the conservative values that prevent women from venturing out on their own, prompting the need for an alternative channel for homemakers. 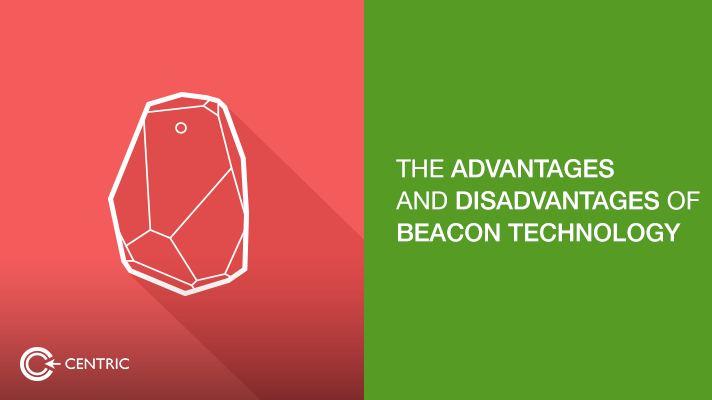 As the retail industry has declined and eCommerce has saturated, the largest players in tech and online commerce have been making significant moves to bring back retail and aid its validity with technology, particularly beacon technology. The demand growth for location based search marketing in the Middle East hints at the acceptance that beacon technology will have with HoReCa business owners. We believe that beacon technology and search marketing will work for hand in hand to improve local SEO rankings for participating businesses. Before partaking in the blend of the two, marketers need to consider the audience they are trying to attract and the behaviour of the audience during the “I want to” moments across the buyer decision journey. This will involve analysis that determines what the target prospect searches for online, what she buys in the store, and how much she is willing to spend. Doing so will help retail marketers improve the shopping experience and shopper marketing. With the experience before entering the store and after entering the store at the core of a conducive beacon technology strategy, marketers will need to take a step back from the hype and face ground realities on what they can implement. Can your tech teams or agency help in integrating point of sale data with the beacon technology? If not, there is no payoff in sight. For proof, look at the countless examples of how often geofencing failed. If your business has multiple locations, the beacon technology maybe be harder to adapt because of all the data. But if you have a single store or location, it will be much easier to track the aforementioned prospect data and improve CX. With geofencing, prospects were served a barrage of intrusive ads across every platform which led to immemorable shopping experiences. A similar level of annoyance is experienced by Etisalat customers when nothing happens after attempts to opt out of marketing messages. Perhaps the smartest implementation of beacon technology is the proper business context has been with Disney’s magic bands and their connection to points of sales, purchase data, and integration with apps that understand what is searched and how it relates to items that can be purchased in the store.